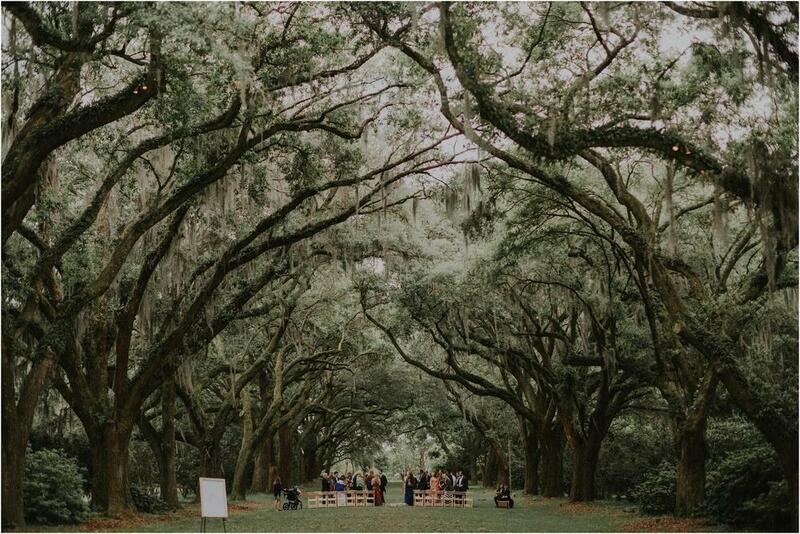 A beautiful and intimate destination wedding at the Legare Waring House in Chareleston, South Carolina featuring their dog as a ring bearer, a gorgeous old plantation venue, and lots of love. I've grown up with Kacey and even lived with his family for a little bit of time. It was so special to be a part of his wedding day to his beautiful lady. We spent a week at the beach celebrating their love and it was such a heartwarming week to be among friends and family. Nothing better. PS. 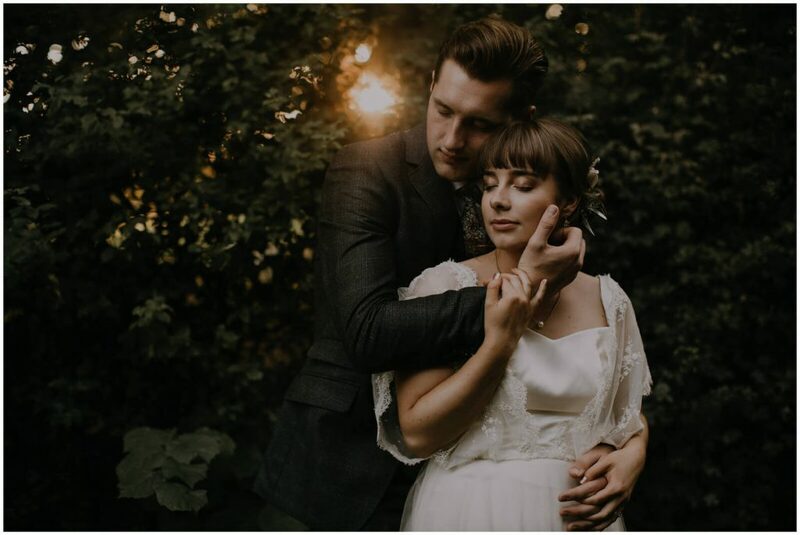 My husband did their wedding cinematography and I'll be uploading that tomorrow.